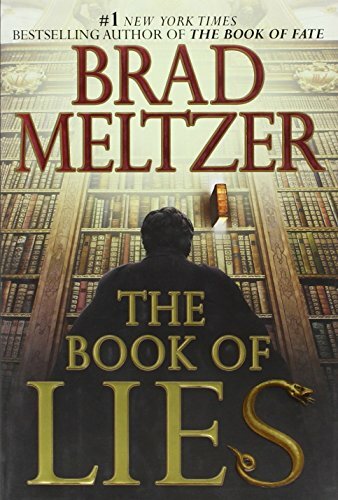 Brad Meltzer is the author of six <em>New York Times</em> bestselling thrillers: <em>The Tenth</em> <em>Justice, Dead Even, The First Counsel, The Millionaires, The Zero Game</em>, and <em>The</em> <em>Book of Fate</em>. He is also the #1 bestselling author of the critically acclaimed comic books <em>Identity Crisis</em> and<em> Justice League of America</em>, and is the co-creator of the TV series <em>Jack &amp; Bobby</em>. A graduate of the University of Michigan and Columbia Law School, he currently lives in Florida. To learn more about Brad, please visit him at www.bradmeltzer.com.